We Drink Your Milkshake! : Netflix Instant: Cool TV and Movie Picks- Fantastic Fest Edition! 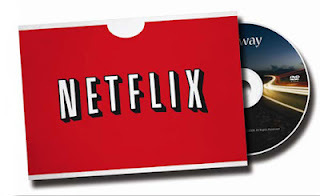 Netflix Instant: Cool TV and Movie Picks- Fantastic Fest Edition! Look at me! I actually have a Netflix column with a theme! I'm always jealous of my cohort because he is so much better at themes than I am. I would like to take absolute full credit for this theme, but it was definitely his idea. With that said, Fantastic Fest is a wonderful movie festival that happens ever September out of Austin. We were lucky enough to go last year, and we cannot wait to head back in a couple months. Here are some titles that have graced the Fantastic Fest that you can now enjoy! I missed this one last year, but Javi wrote an absolute fantastic piece about this film that makes me want to watch and take notes. 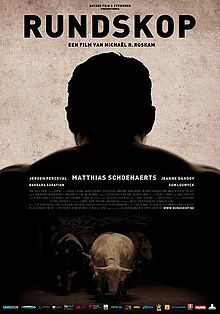 This film was released by Drafthouse Films and was nominated for an Oscar this past year. In my most recent trip to Austin a couple months ago, I saw this unique little film. I didn't know much about the film going in, but I thoroughly enjoyed my experience. 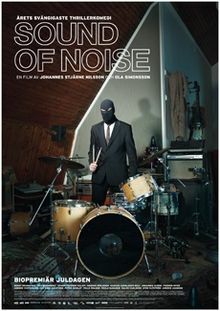 A tone-deaf cop is on the trail of a renegade percussionists who terrorizing a Swedish city...with music. It's a fun, absurdist comedy with some really interesting music numbers. Here's the short it's based off of. 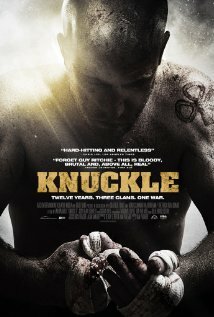 One of the features of this past Fantastic Fest, KNUCKLE is a documentary following two Irish families who settle their differences through good old fashioned bare-knuckle fighting. During the festival, the star of the film, James Quinn McDonagh, was challenged to a boxing match by Alamo Drafthouse founder Tim League. We were able to witness this battle, and McDonagh was the clear winner, though he probably took it a little easy on League considering League's wife had just given birth to twins a days before. That's it for me this week. I can't promise my future columns will be themed, but I will try my hardest.